Are you ready to take your life up and make this the best year ever? 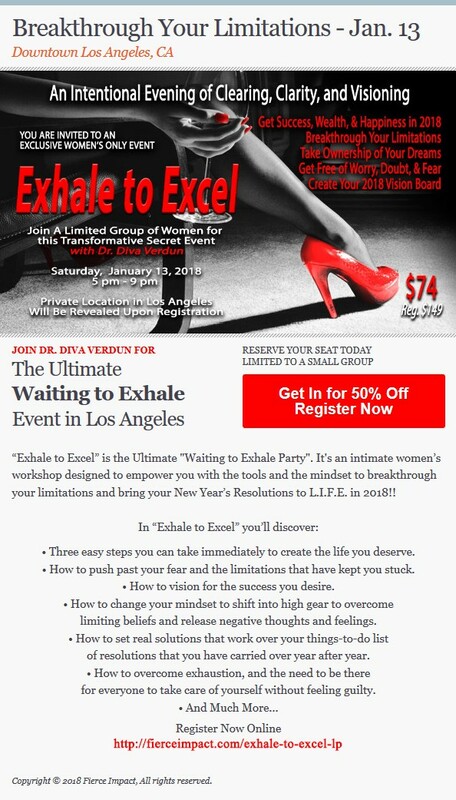 If you’re 100% sure about that then you should be at the Exhale to Excel workshop/party on January 13th, “It’s the Ultimate Women’s only workshop” designed to empower women with the tools and mindset to breakthrough limitations and bring New Year’s Resolutions to L.I.F.E. in 2018. 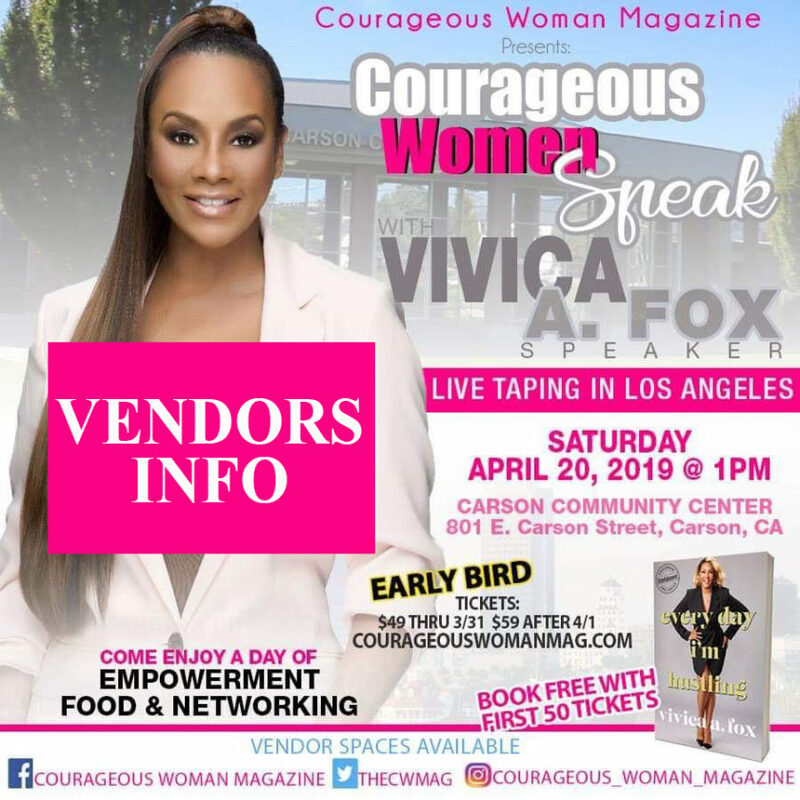 Hosted by Dr. Diva Verdun, a transformative speaker and author with a passion to empower individuals to express the life of their dreams through intentional and purposeful living. She is a mystic that shares an illuminating holistic message of Oneness, embracing the principle of perfection; which is at the center of each person’s being. She is a Spiritual Practitioner, and holds a Doctorate of Philosophy and dual Ministerial Ordinations. 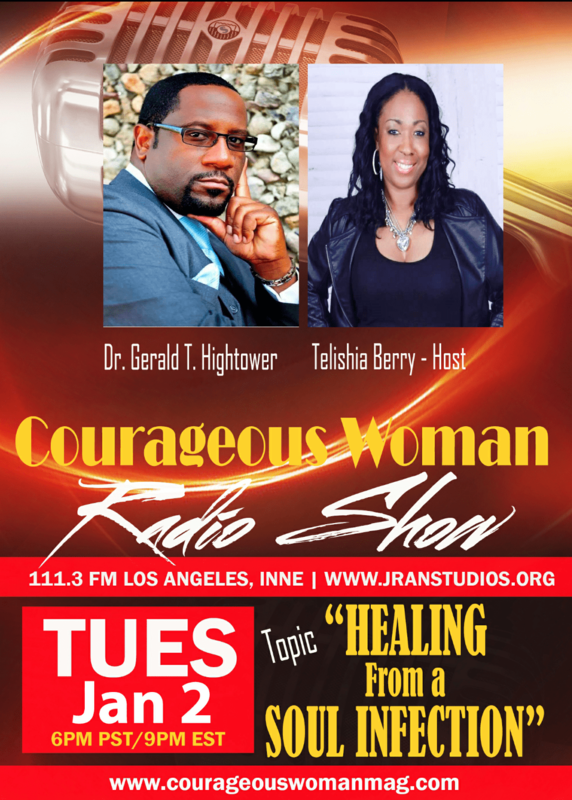 She is the CEO of Fierce Impact – The Power of Feminine F.i.R.E. (TM), a global empowerment movement for women, and the Editorial Director of Today’s Guru Magazine.